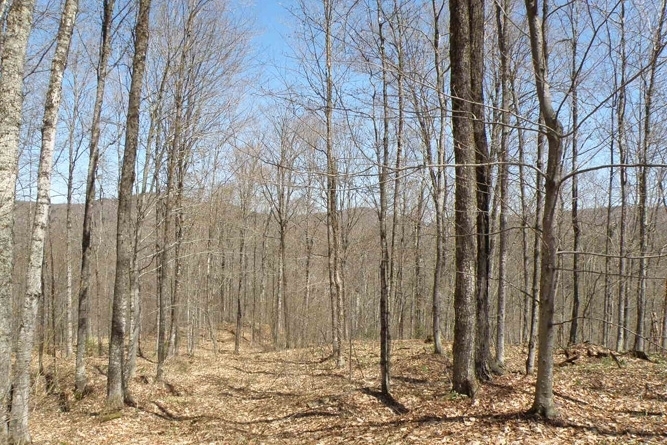 Eagle Ledge Timberland Tract is a long-term timber investment opportunity characterized by an attractive species composition, highly-stocked stands providing positive cash flow, and excellent potential for asset appreciation from the timber resource. 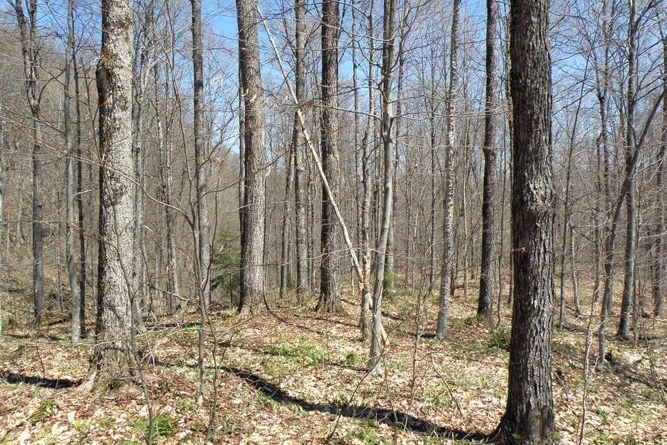 The ownership, Vermont Land Trust (VLT), acquired the land in 2014 from the Meyer Family, who formerly owned the property since the 1950s. 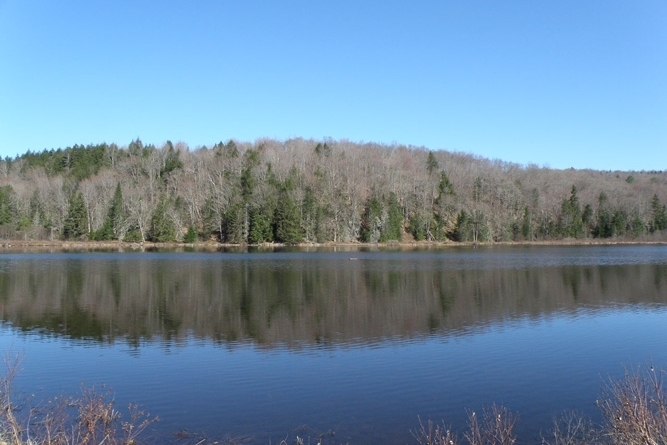 The family sold to VLT with the goal of insuring the property will remain as a long-term forest resource. 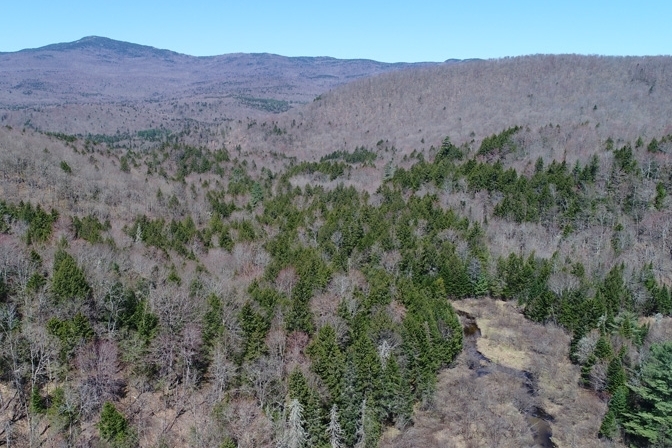 VLT is currently transferring a conservation easement on the land to the State of Vermont, who will oversee the easement terms. Route 12 runs north-south, creating the land’s western boundary in many areas and providing access to Interstate 89 and Route 2 to the south and Routes 15 and 100 to the north. These major roads provide transportation corridors to regional and Canadian forest product mills from the property. 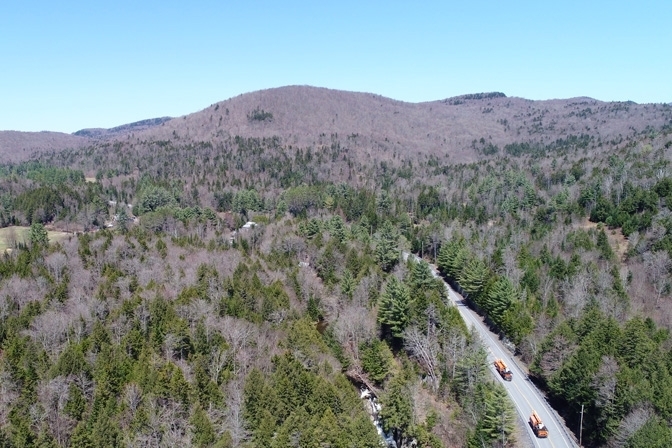 The property offers developed access at five landing points along Route 12, covering nearly all of the terrain sloping toward the river that runs along this paved road. In addition, an undeveloped right-of-way leading from Route 12 provides possible access to the extreme southern end of the land. Much of the terrain that slopes in an easterly direction, as well as extreme eastern areas, are accessed from the unmaintained Eagle Ledge town road where various established landings exist. 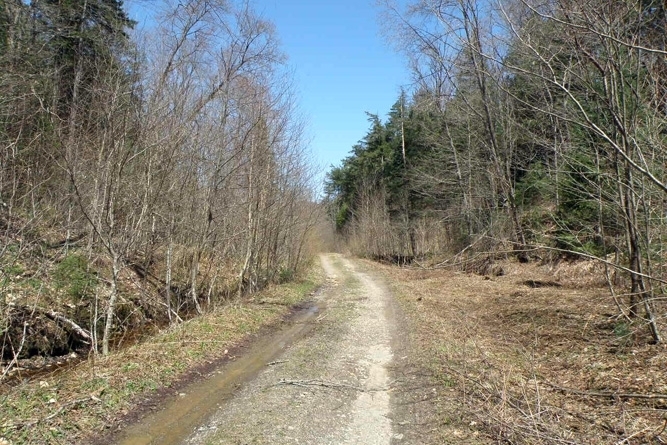 The north-central section of the land is accessed from the unmaintained portion of Hardwood Flats Road. The property spans nearly 4 miles from north to south and 2.2 miles east to west (at its widest points). All aspects are represented. Elevation ranges from 1,670’ in the eastern section to ±900’ along Route 12. The majority of the terrain sits at elevations between 1,100-1,500’. Most of the property can be characterized as moderate to steeply sloping upland terrain, providing well-drained soils in these areas. Poorly-drained soils and wetlands exist in pockets scattered around the property, often associated with streams in low-lying, flat areas. The non-commercial acreage is limited to wetlands, roads and landings, thus all upland terrain has been accessed in the past during commercial thinning operation. Timber data is based on a monumented and comprehensive timber inventory conducted in August 2018. The timber data reveal a total sawlog volume of 27,747 MBF International ¼” scale (8 MBF/commercial acre) with 76,708 pulpwood cords (22 cords/commercial acre). Combined total commercial per acre volume is 38 cords, well above the regional average. Stumpage values were assigned to the volumes in August of 2018, producing a property-wide Capital Timber Value (CTV) of $4,808,700 ($1,380/total commercial acre). A species composition dominated by hardwoods prevails, with hardwoods at 76% and softwoods at 24% of total volume. Species composition for all products combined offers a favorable mix and is led by red maple (23%), followed by yellow birch (18%), sugar maple (18%), hemlock (17%), American beech (10%) and spruce/fir (7%), with other common hardwoods and softwoods comprising the balance. 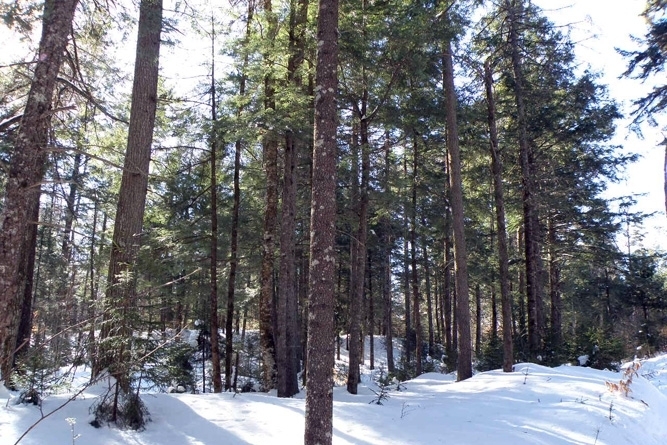 This species composition is well suited to a long-term timber investment, with solid markets regionally and into Quebec for the products growing on the land. The current owner has not conducted any thinning activity since their 2014 acquisition of the property. The former family owner last managed some stands from the last landing on Eagle Ledge Road roughly 20 years ago. However it has been nearly 30 years since the balance of the forest stands have been managed. Average diameter for all products combined is 13.5”, while the average sawlog diameter is nearly 14.5”, indicating a forest resource with a mature and maturing age class. Average diameter for the four main species are: sugar maple 14”, yellow birch 14.5”, hemlock 16” and red maple 15”. 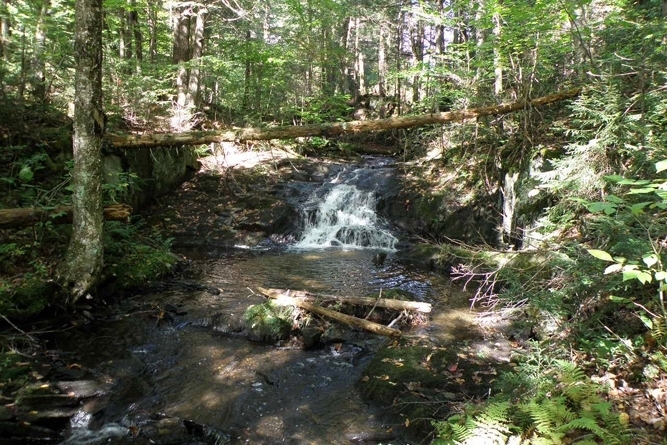 The conservation easement on the property will be held by the State of Vermont, Agency of Natural Resources, Department of Forest, Parks and Recreation. 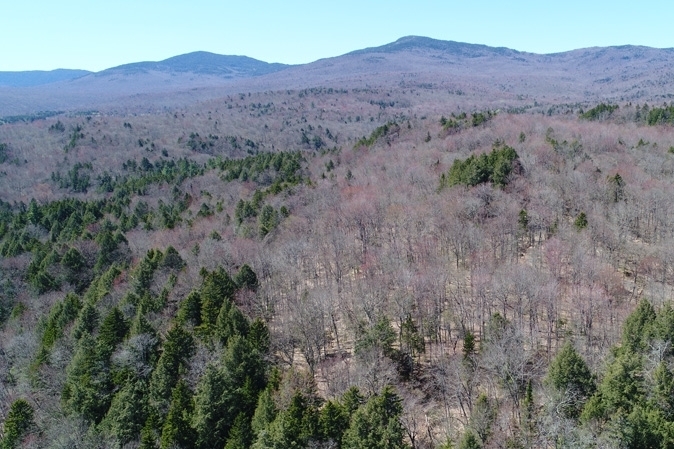 The seller, Vermont Land Trust (VLT) has been the owner since 2014, acquiring the land from the Meyer Family whose wish was to ensure the property would remain as a productive, unfragmented forest resource landscape. 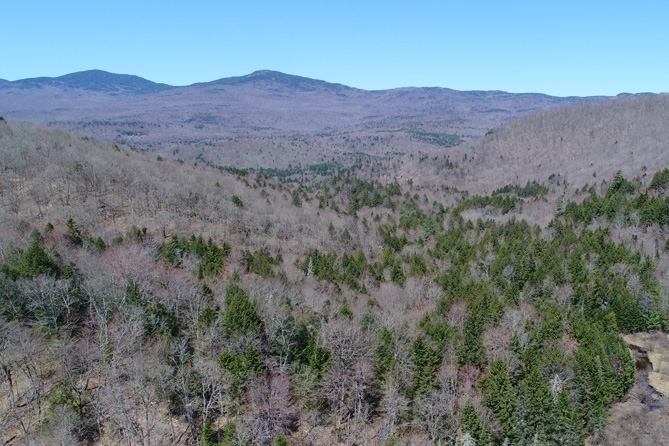 The VLT is currently transferring the conservation easement to the State of Vermont, a process that is anticipated to occur in 2019. 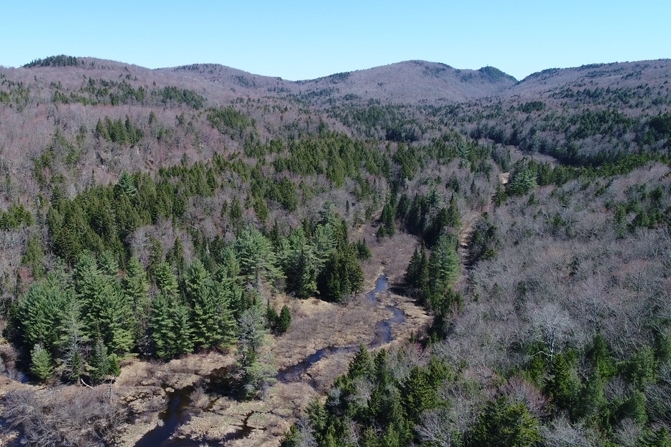 VLT is hoping to agree on purchase terms subject to the transfer of the conservation easement, at which point title will be transferred to the new owner.